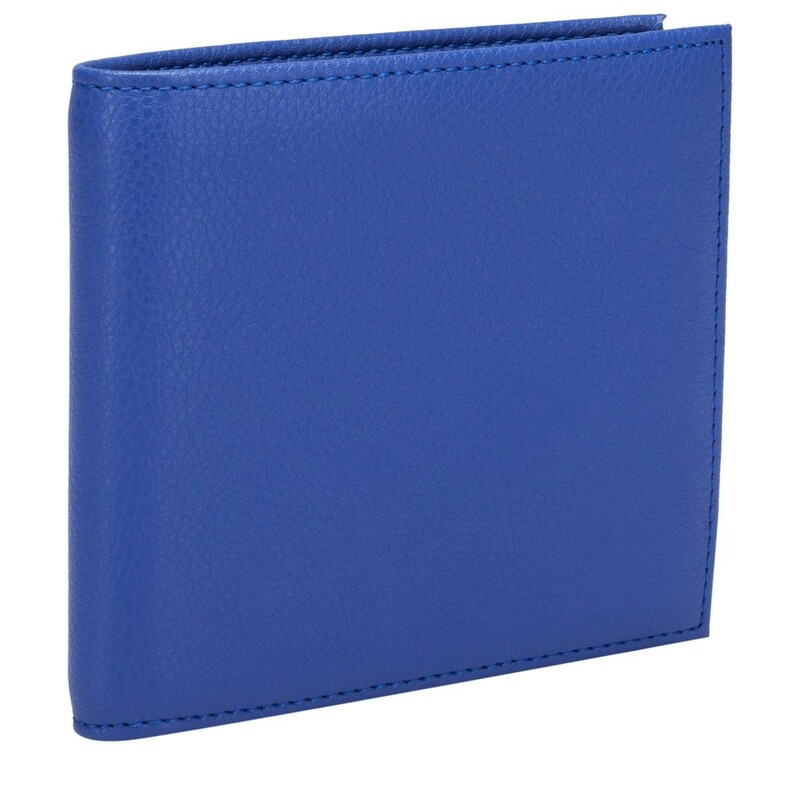 Always stuck to the good old reliable brown and black for your wallets? Why not switch it up a bit! 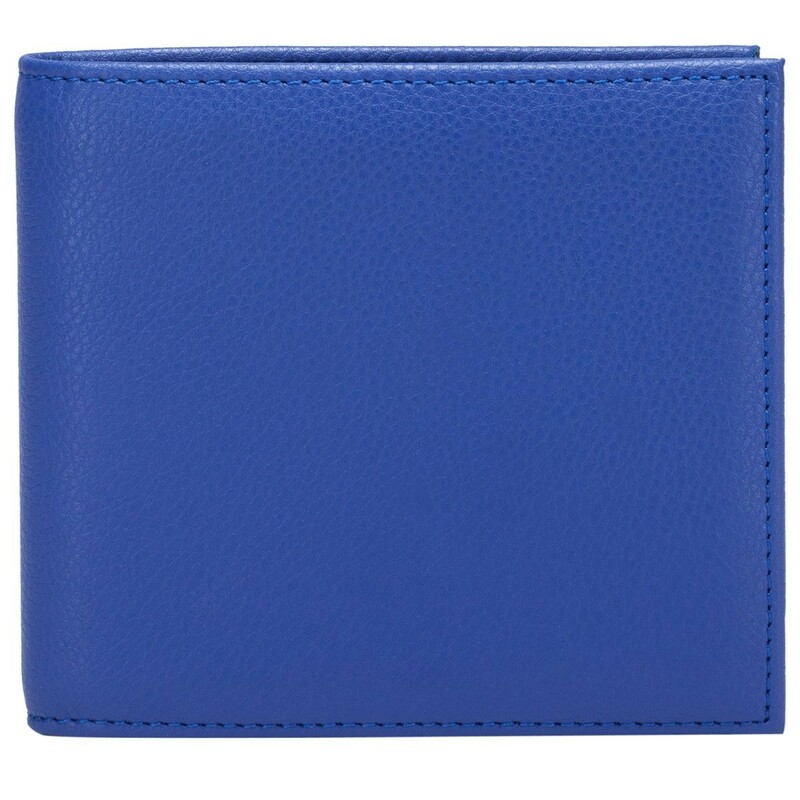 Show your quirky side and try colour-blocking. 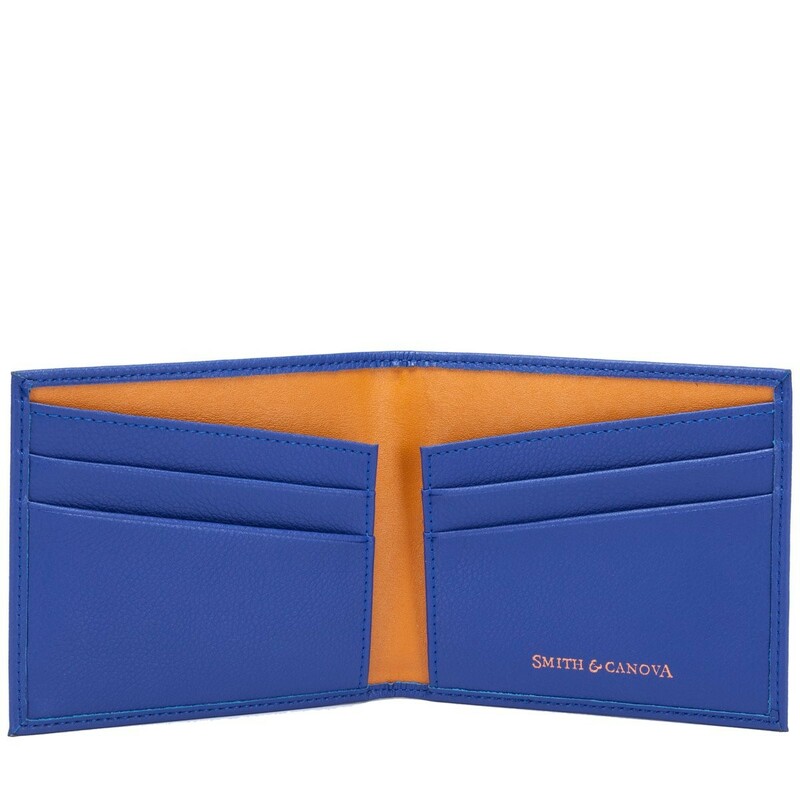 A more conservative blue on the outside is contrasted with a vibrant orangey brown inside, combined with slanted card slots, this design adds some edge to the everyday essential.